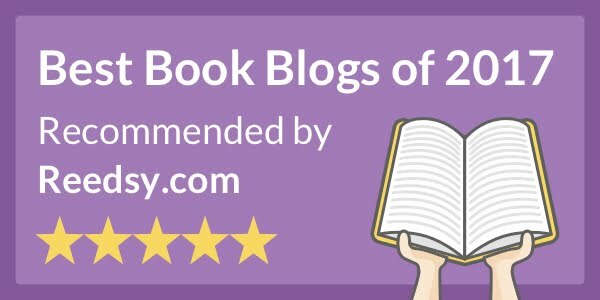 Since I love hockey, and I love my Blackhawks, this was obviously a great read for me. 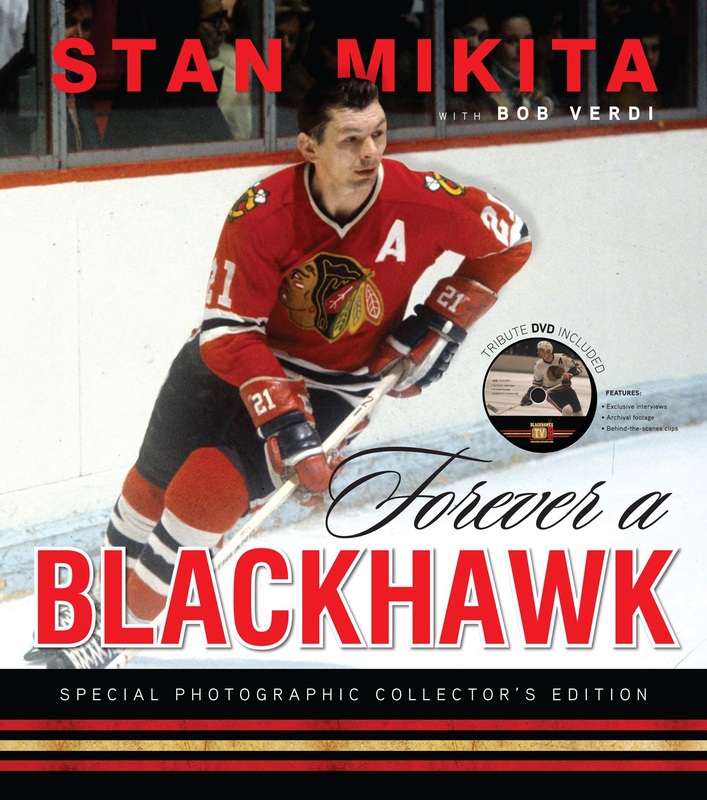 It details Stan Mikita's home life as well as his life to becoming a hockey player and finally playing for the Chicago Blackhawks. It is everything you would want from a sports memoir including statements written by former team mates as well as tons of pictures. It is great to get a personal look at the life of a great Blackhawks legend and now a team ambassador. If you are a hockey fan, or especially a Blackhawks fan, you need to pick this up.